You’re planning your next trip to your dream destination and you’re wondering, “Should I take weed with me?” This is a good question to ask seeing that cannabis, while gaining popularity around the world, is still illegal in most parts of the world. Today, we’ll be talking you through the how’s, the whys and the why nots about traveling with weed. NOTE: I don’t encourage anyone to actually travel with weed in prohibition states as you would be placing your liberty at risk over simple possession. Nonetheless, understanding that many of you will flat-out ignore this warning, let me talk you through how you can be safer while traveling with weed. 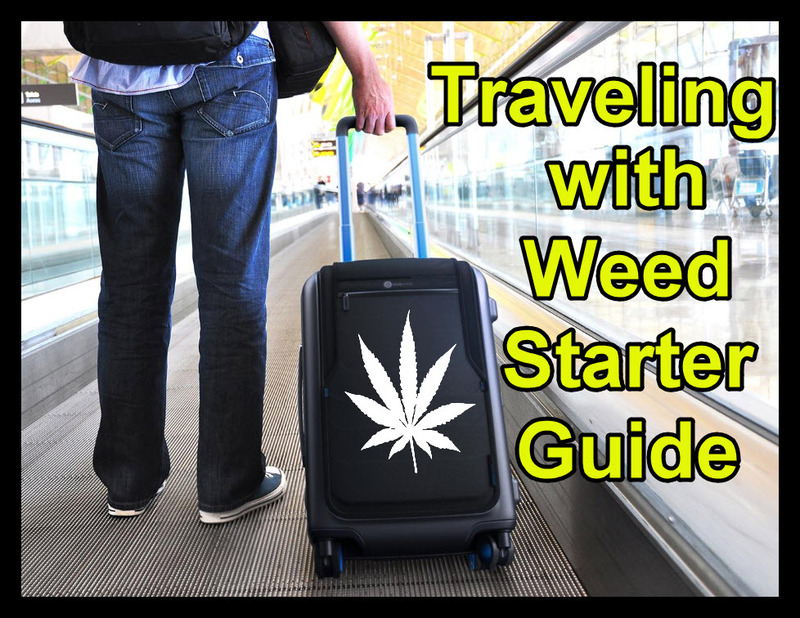 The first thing you must understand is that when you are traveling with weed, you can get busted by the authorities. Understanding the risks involved, you also need to consider the severity of the law. For instance, it’s not the same being caught with two measly joints as opposed to a half a pound of the Cheeba.